Newark which is the largest town in the U.S. state of New Jersey is a place that has high population. This town and its surrounding areas exhibit damp winters and hot/ humid summers. This means that in every household or office, there must be a heating and cooling system. If you are not lucky enough to find that one of your systems is not working properly, you will be forced to consult emergency heating service as soon as possible. 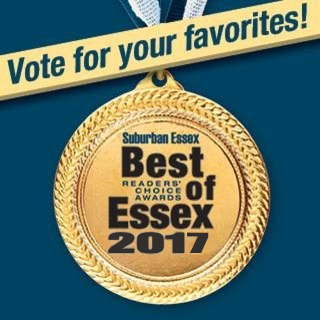 If it is for the case of emergency heating repairs that needs to be rectified after a few minutes time, Essex Heating is one of the leaders when it comes to installing, repairing and maintaining heating, ventilation and cooling systems. NEVER try to use DIY approach to try boiler repairs or of any related system because anything catastrophic can happen. 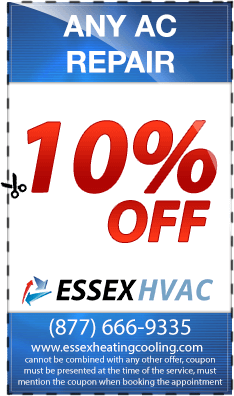 Just call Essex Heating and they will be at your door step to save your day or night. You have recently built a house or a business premise but it does not conform to the temperatures of Newark, what should be the next step? 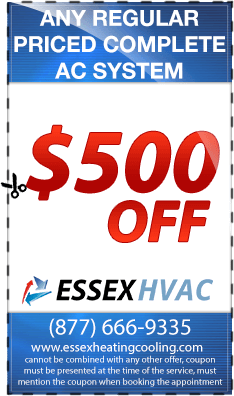 The obvious step should be to consult a heating contractor who will come and install heating system, air conditioners and ventilation that will be used all through the different seasons. Emergency heating service is always available when you need it regardless of where it needs to be done. 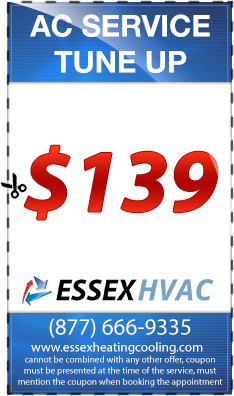 Essex Heating can diligently install heating system in any case whether it is for a commercial or residential building. 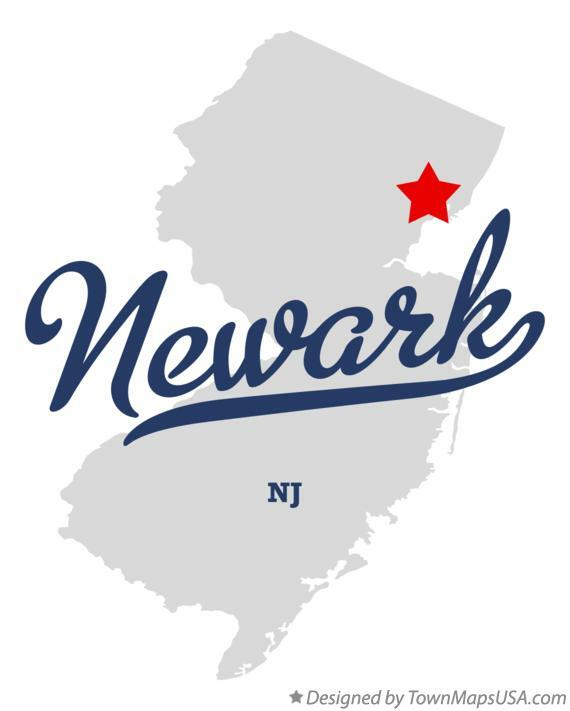 They have technicians who have an understanding of what, how and where heating, cooling and ventilation systems need to be installed in your Newark building. 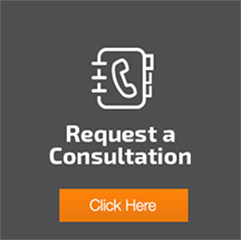 For example, if you need furnace repairs done to your commercial building, they are in a position to handle the task anytime you contract them to do. 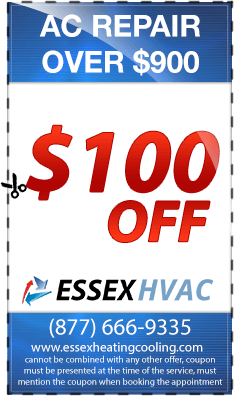 No more hassles because you just need to make a call to get everything heating system on check.